This British Army unit was responsible for administering financial matters, such as pay and accounts. It was amalgamated into the Adjutant General's Corps in 1992. During the 17th century, colonels appointed civilian agents to oversee their units' finances. In the 18th century, these civilian paymasters were provided by professional companies. It was only in 1797 that the British Army first appointed paymasters with an Army rank, initially that of captain. Other supply matters were overseen by the Board of Ordnance and then the Military Store Department, later renamed the Control Department. In 1875, the all-officer Control Department split into three. One of these sections was the Pay Sub-Department, the first ever British Army unit specifically devoted to pay matters. In 1878, the Pay Sub-Department was renamed the Army Pay Department. It was still manned entirely by officers, but in 1893 a separate Army Pay Corps was set up to provide administrative workers and clerks from among the other ranks. In 1905, the Army Pay Department was renamed the Army Accounts Department. Conscription during the First World War (1914-18) brought a huge increase in the number of soldiers who needed paying, and a corresponding growth in the administration of separation allowances and other payments. 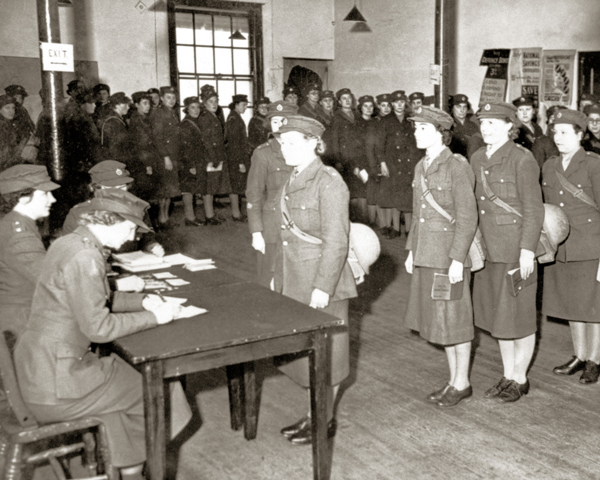 To help manage the heavy workload of the Army Accounts Department and the Army Pay Corps, their ranks were bolstered by thousands of female civil servants. 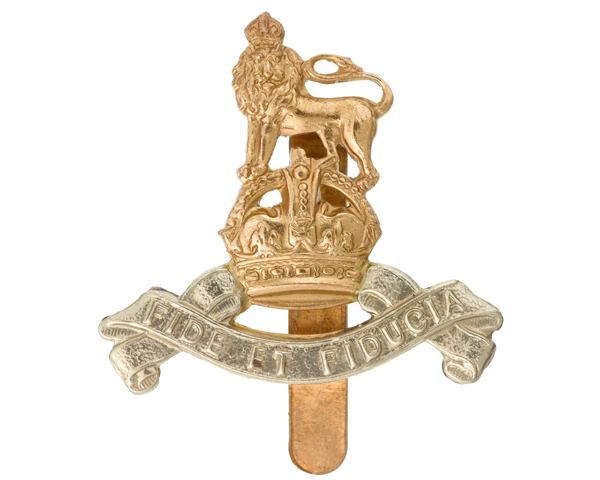 In April 1920, both units received a 'Royal' prefix in recognition of their contribution. By the end of that year, they had been merged to form the Royal Army Pay Corps. This later absorbed the personnel from the Corps of Military Accountants, which had been formed in 1919 to deal with financial matters not related to pay and disbanded in 1925. During the Second World War (1939-45), members of the Auxiliary Territorial Service were drafted into the corps to assist its staff. Many corps personnel were trained in armed combat, which was important for those posted close to the front lines. Many served in the war's major campaigns and in the Army's post-1945 deployments. The Royal Army Pay Corps continued until 1992, when it amalgamated with the clerks of the Women's Royal Army Corps to become the Staff and Personnel Support Branch within the new Adjutant General's Corps. Explore the history and collections of The Royal Army Pay Corps by visiting the Adjutant General's Corps Museum in Winchester. The Royal Army Ordnance Corps was the body charged with supplying weapons, ammunition and equipment to the British Army. The Royal Regiment of Artillery is the artillery arm of the British Army and has been in official service since 1716. It has participated in every campaign in which the Army has been involved. The Royal Signals are a combat support arm that provides vital communication and information systems for the British Army wherever it operates in the world.